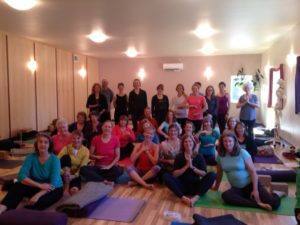 Join Shelly Prosko, PT, PYT, CPI, C-IAYT, physical therapist and professional yoga therapist, for this two-day yoga therapy course on pelvic floor health that offers a combination of inspiring, empowering, educational and valuable theory and practice. 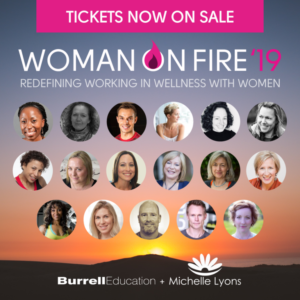 We will explore evidence surrounding the biopsychosocial factors that influence pelvic floor function and combine it with yoga practices and philosophy and mindfulness practices that can be safely and effectively used immediately to address and maintain optimal pelvic floor health. Shelly is a highly respected leader and pioneer in the area of PhysioYoga Therapy, a combination of physical therapy and yoga. 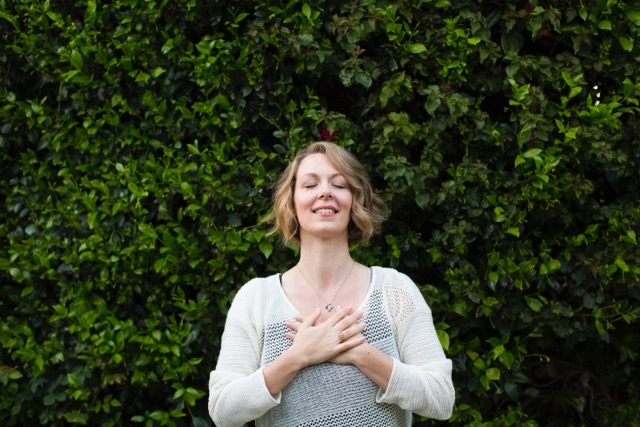 Her mission is to educate, inspire and empower people to create health by authentically sharing her skills, knowledge and expertise as she travels extensively offering specialty courses, presenting at international medical and yoga therapy conferences, lecturing at university programs, instructing at yoga therapy schools and yoga teacher trainings and offering individual sessions to those suffering from a variety of health conditions. Please visit physioyoga.ca for more details about Shelly and her offerings. Shelly Prosko, PT, PYT, CPI, C-IAYT, is a Canadian Physical Therapist and Professional Yoga Therapist dedicated to empowering and educating individuals to create and sustain optimal health by teaching, promoting, and advocating for the integration of yoga therapy into modern healthcare. She is a respected pioneer of PhysioYoga, a combination of physical therapy and yoga therapy. Shelly guest-lectures at medical colleges; teaches in numerous yoga therapy programs; speaks internationally at yoga therapy and medical conferences; offers onsite and online continuing-education courses for healthcare professionals, yoga therapists, and yoga teachers; and offers workshops and individual sessions for those suffering from a wide variety of conditions, including pelvic floor dysfunctions and persistent pain.